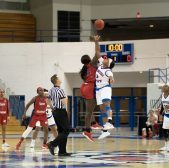 The Lady Tigers had a lot of momentum coming out of the exhibition season. 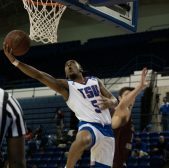 They dominated Cincinnati Christian and were looking to start the season with a bang in their season opener at Lipscomb. The Lady Tigers fought hard all game long, but one last-second slip up cost them the game, losing 64-62. During that game, the Lady Tigers fought back from several deficits to give themselves a chance to win. So while the Lady Tigers did not win, they did show some fight and some growth from last season. While this team has been together through the offseason and start of the season, you can never really know a lot about them until the games begin to happen. When asked what she learned even more about her team on last Friday night, Coach Kern had this to say: "We are tough as nails. There is no quit in us. We were one possession away from stealing one on the road. With that kind of determination, our future is extremely promising." The second game of the season sees the Lady Tigers heading on the road again, but this time a little further away to Alabama A&M. Last season, the Lady Tigers faced the Lady Bulldogs at home early in the season. And despite Tia Wooten and Taylor Roberts combining for 42 points, the Lady Tigers went down to the Lady Bulldogs at home at the Gentry Center. 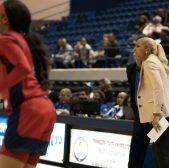 The loss would be one of many during that season and Coach Kern and her team are focused on trying to do the things that will allow them a better chance to win Tuesday night. "Honoring each possession is key. We will stick to our system and focus more on the areas last game we were deficient in, Rebounding is key on any night for us." Last game, the Lady Tigers were -2 in the rebounding department and had 20 turnovers as a team. The turnovers came down but were still a little high, but when asked about the turnovers for her team, she wasn't worried about that, but thought more about what they can do defensively: "The turnovers we force is more my concern, which shows we are aggressive defensively. We have focused on honoring each possession and staying within our system and this is the key to our future success." The Tigers will continue to grow and learn over the season, with a different lesson learned in each game. With those lessons though, Coach Kern hopes wins come attached to them. 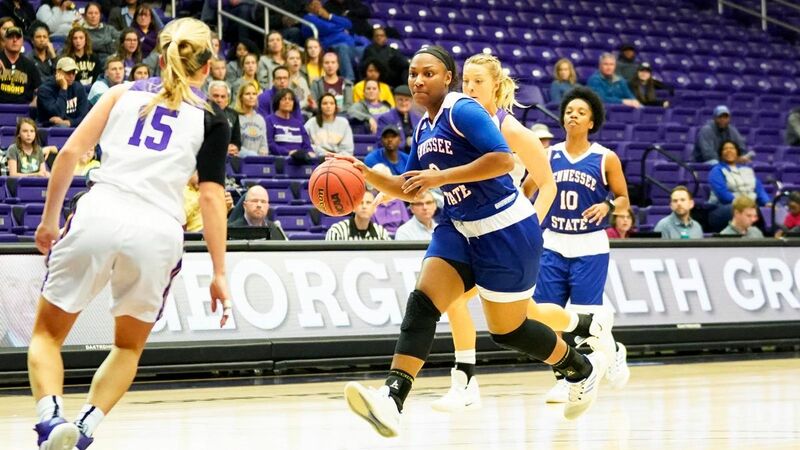 Their next shot is tonight versus the Lady Bulldogs of Alabama A&M as they get their shot to exact some revenge for what happened last season. Given how the game against Lipscomb ended, the Lady Tigers will be hungry for a win.